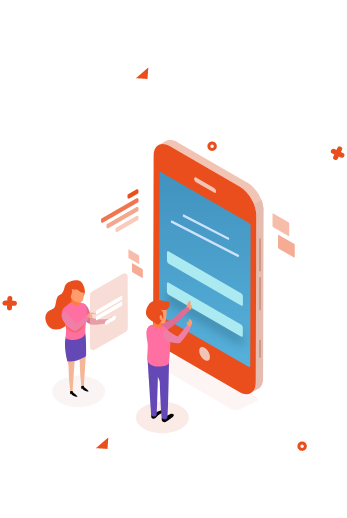 Showcase business results such as 80% increase in sales productivity, 50% time reduction in onboarding new hires, 40% improvement in customer loyalty and much more using Master-O! 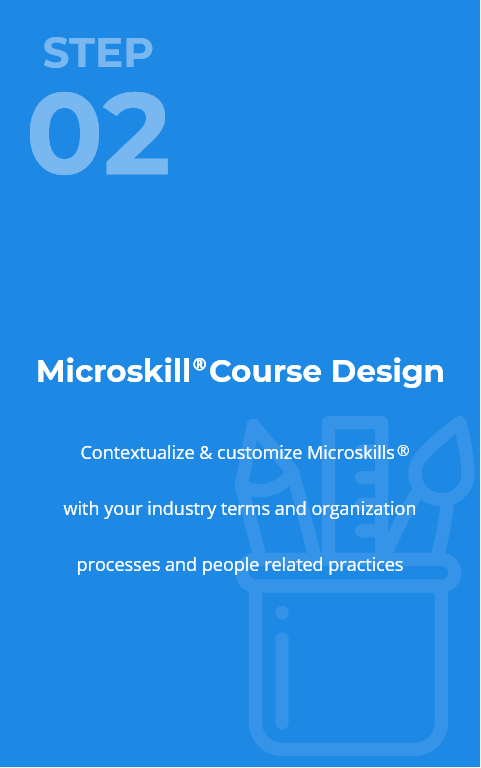 Leverage our Microskill® content library on selling skills, product knowledge, customer service & leadership development to improve business performance. 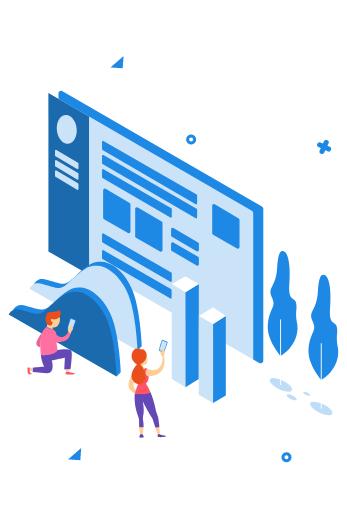 Using Microskills®, you can launch a microlearning initiative within 14 days and achieve 90% completion rates in only 40 days and much more! Boost retention & application of skills through mobile games designed to engage your workforce. 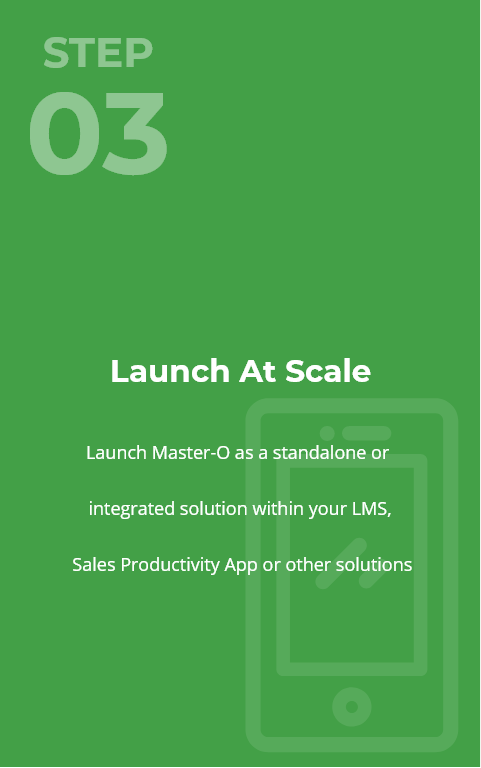 By blending learning content & behavioral psychology, Master-O provides a microlearning experience that is effective & addictive!